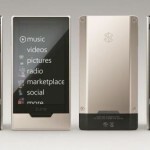 Microsoft has confirmed the Zune HD for Fall ’09 release in the U.S. The player will combine a built-in HD Radio receiver, high-definition (HD) video output capabilities, organic light-emitting diode (OLED) touch screen, Wi-Fi and an Internet browser. 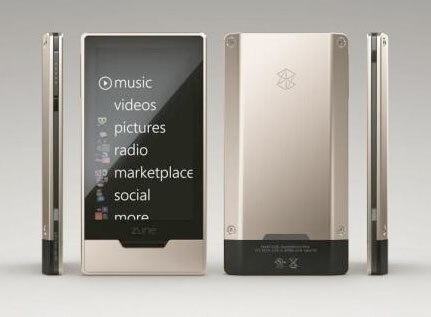 The Zune portable media player will also extend to the Xbox Live video marketplace, a community of 17 million subscribers. from the more than 5 million-track Zune music store. Zune/Xbox Live integration will be demonstrated next week at the Electronic Entertainment Expo (E3).